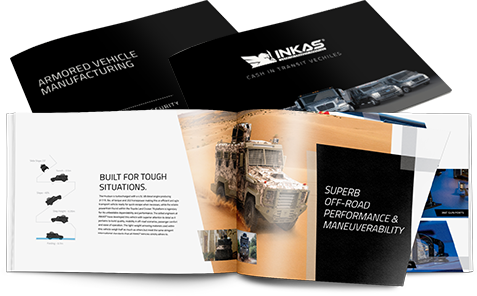 INKAS® Armored Vehicle Manufacturing is pleased to unveil its new generation of Sentry armored personnel carriers (APCs) – multipurpose vehicles that have proved themselves as the best choice for extreme climate condition missions. The new INKAS® Sentry has been upgraded and optimized for even better performance with riot control features including a powerful acoustic hailing and warning device, a removable vehicle-mounted barrier for effective crowd control as well as a durable body frame with a high ballistic protection level. The vehicle can also be further customized in order to serve as a self-sufficient mobile command centre, command control unit, personnel carrier or medical evacuation. The Sentry’s precision-engineered mechanical components, powerful engine and high clearance allows this unique APC to operate in a variety of environments and terrains. The new INKAS® Sentry has received the highest rates at the driving and obstacle crossing tests as well as the materials ballistic certification in various laboratories both in Canada and Germany. “We are proud to announce a new generation of Sentry in the INKAS® APC family. This machine is unique in terms of technical specifications, design and assembly. We know how important it is to securely and comfortably transport the passengers within an APC in various challenging environments and have implemented the latest innovations to ensure this,” said Major General David Fraser, COO of INKAS® Armored Vehicle Manufacturing. A truly innovative approach was taken when designing the vehicle utilizing the best engineering solutions implemented in previous models as well as implementing new features and upgrading the existing ones. The new APC is characterized by a high level of off-road performance and maneuverability as well as high ballistic protection level and integration of various electronic components. Built on a heavy-duty truck chassis, this vehicle remains reliable in the most demanding of conditions, thanks to its custom-designed components specifically upgraded to provide increased weight capacity and reliability. The INKAS® Sentry APC is designed to be used by law enforcement agencies all over the world.  The vehicle has been deployed to many countries in Africa, Latin America and Asia.